The Accountant is basically Rain Man crossed with a Bourne film, taken to its extreme. 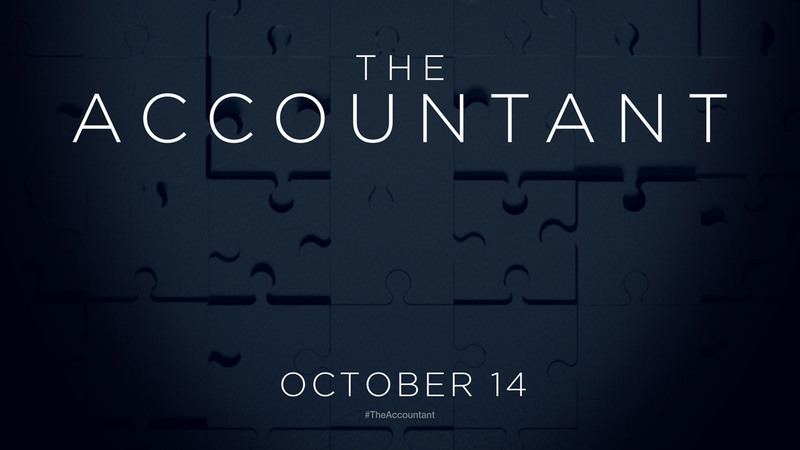 Ben Affleck stars as Christian Wolff, a high-functioning autistic accountant extraordinaire who deals with some of the most dangerous people on the planet. Unfortunately, The Accountant is a very uneven film, with a solid cast and exciting action sequences, but a clumsy and uneven narrative.